Happy New Year to all our customers! Thanks for all your support to Wuhan HAE all these years! 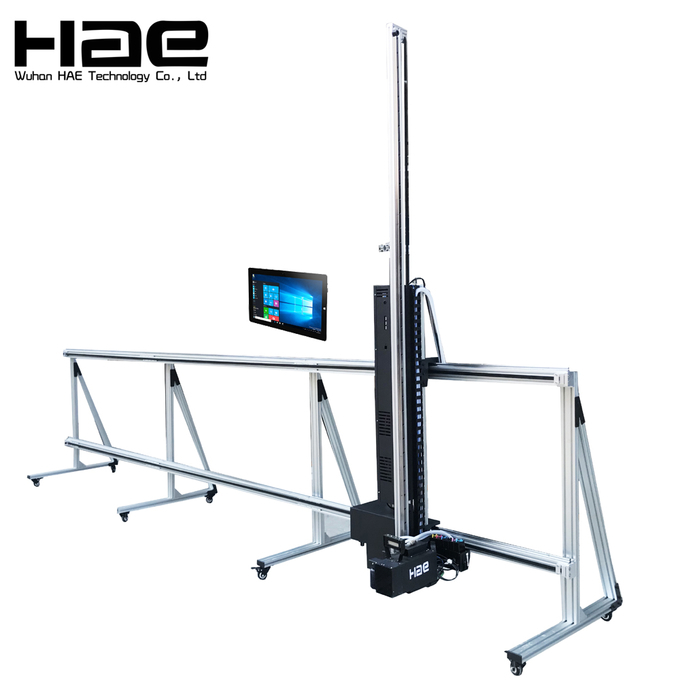 Wuhan HAE developed CMYK+W UV vertical Wall Printing Machine at year 2018. 2. UV ink Vertical Wall Printer can print direct to print on any material like ceramic tile, glass etc. 9. Integrated head design of the Mural Printing Machine, separable structure. Effectively avoid the damage caused by handling bumps, all around the nozzle installation board, thus extending the actual life of the nozzle.